The period building has retained all its old world charm with the comfort of modern touches. When you enter its gracious hall you step into the elegance of another era. 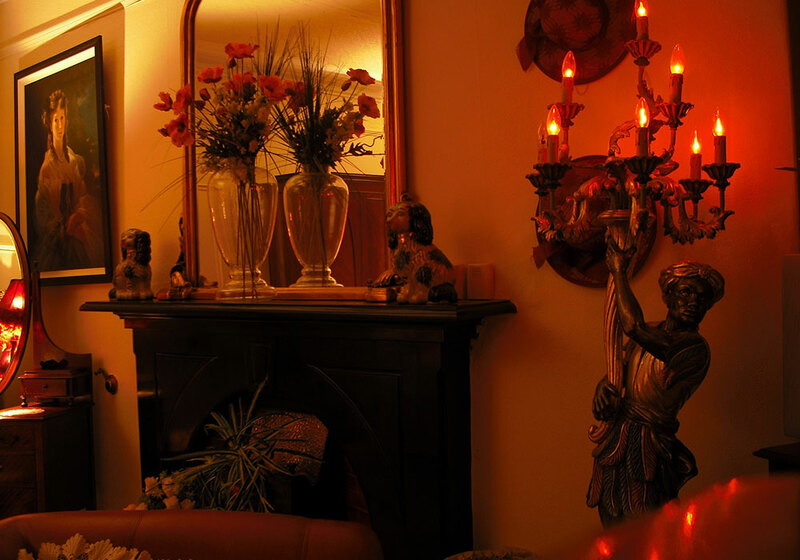 You will be certain to find relaxation, warmth & hospitality at Charlemont House Moy. Your hosts the Tomney/MacNeice family have had their names associated with inn-keeping in the Moy for many generations. 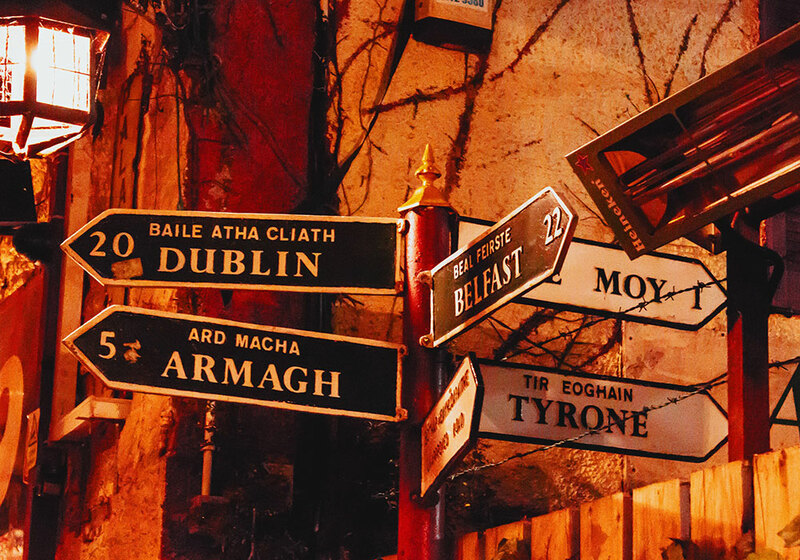 The Moy is ideally located being only ten minutes from either Armagh City or Dungannon and travel to Belfast and its International Airport is only 40 minutes distance in the adjacent Ml Motorway. For those wishing to relax the Moy is ideal as guests can stroll to local restaurants, cafés, clothes boutiques, beauty rooms, bars and scenic walks. The square offers a variety of music & Country Dance venues at Weekends. We have bands such as Fiddle Me Silly, The Boneyard Boys, Gypsy’s Wish, The Knights, Jim Devine, Mike Denver, Jimmy Buckley plus many more….all of which are located a few doors away but none of which are close enough to disturb ones stay . The Moy is ideally located being only ten minutes from either Armagh City or Dungannon. The area is steeped in history & interesting places to visit. Guests only have to travel a few miles to enjoy the gardens & interiors of the National Trust properties at the Argory & Ardress House. Benburb with its castle & beautiful valley is three miles up stream on the River Blackwater & the visitor can take a boat down stream from Moy to Lough Neagh. Neighbouring Armagh City has many sights with its Cathedrals, Museums, Planetarium & Leisure Centre while Dungannon once the seat of the O’Neills is home to Hill of the O’Neil which offers stunning views across 7 Ulster counties, all the more impressive when seen from the height of a new glass viewing tower, making it all the more clear why this site was chosen by the famous O’Neill dynasty to rule Gaelic Ireland for over 300 years and by Sir Arthur Chichester as the Plantation Capital of Ulster after the Flight of The Earls in 1607. The perfect base for business or Leisure with a central location which is convenient to travel to and from.